Sascha Trippe discusses the results of near-infrared observations of the innermost parsec of the Milky Way. This region is dominated by a densely populated star cluster and hosts Sagittarius A*, a supermassive black hole. The first topic he discusses is the physics behind the irregular photometric variability of the star GCIRS 34W. 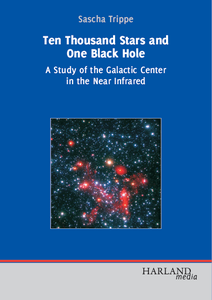 After this, the attention turns towards the polarized infrared emission from Sagittarius A*. This radiation deliveres important constraints on the geometry of the emission region. A third main topic is the kinematics of the central star cluster. By analyzing the largest set of stellar velocities ever obtained, detailed information on parameters like isotropy, velocity dispersions, distance from earth, and others, is gained. 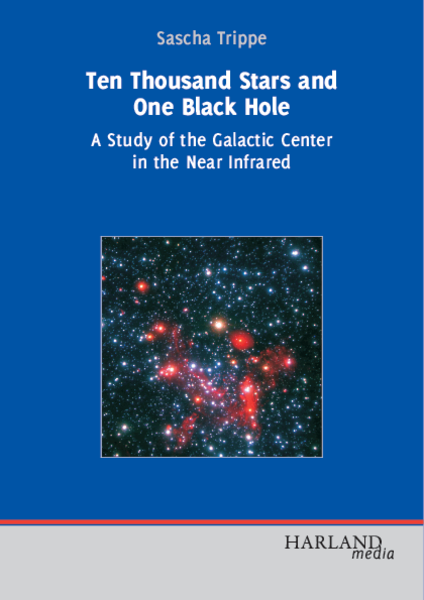 This book aims at students and researchers who are interested in the physics of star clusters, galactic nuclei, and supermassive black holes.